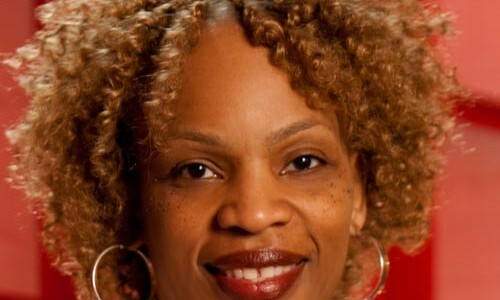 PR Consultant Cherrie Woods has held both staff and senior management communications positions at Baltimore City Department of Public Works, Baltimore Community Foundation, the Detroit Institute of Arts, Ntouch Communications Group, Reginald F. Lewis Museum, Toronto Social Services, Toronto Public Health and Harbourfront Centre. She has also worked as a consultant with over 15 clients in nonprofit, arts and culture in the U.S. and Canada who received customized PR/marketing services that increased their media and market presence. Woods currently serves as Membership Chair on the board of Baltimore Public Relations Council and is an active member of the DC Poetry Project Inc. She was one of the founding members and past president of the National Black Public Relations Society–Detroit and has been featured in several publications including, Toronto Star, Toronto World Art Scene, Tellusdetroit.com, Who’s Who in Black Detroit, Michigan Chronicle and The Culvert Chronicles. Woods’ latest endeavor is “Marketing and PR on a Dime” a workshop for self-published writers and she is working on a workshop handbook scheduled for release in the Fall of 2015. She is also the author of the award-winning book of poetry, Free to Be Me: Poems on Love, Life and Relationships under the pseudonym Cherrie Amour.